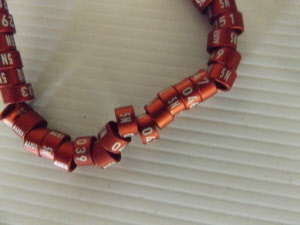 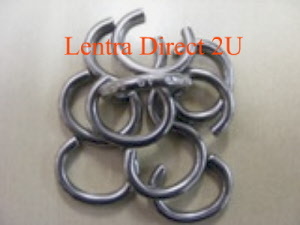 This price is for ten(10) rings and a minimum of 10 rings per size . 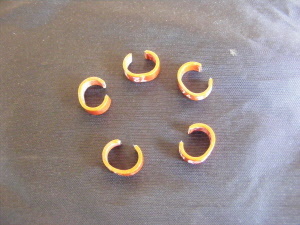 These rings are made open. 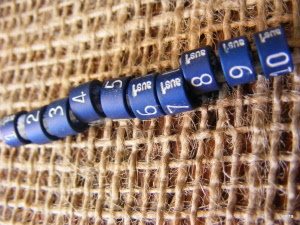 They are pre-numbered. 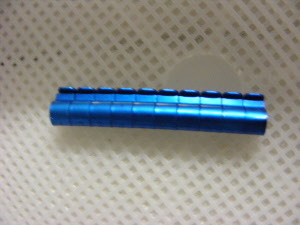 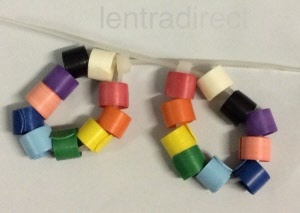 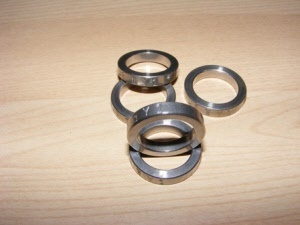 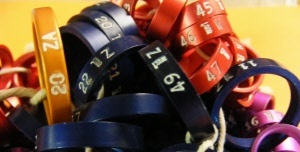 The actual numbered surface is rounded as they are a wire type ring.